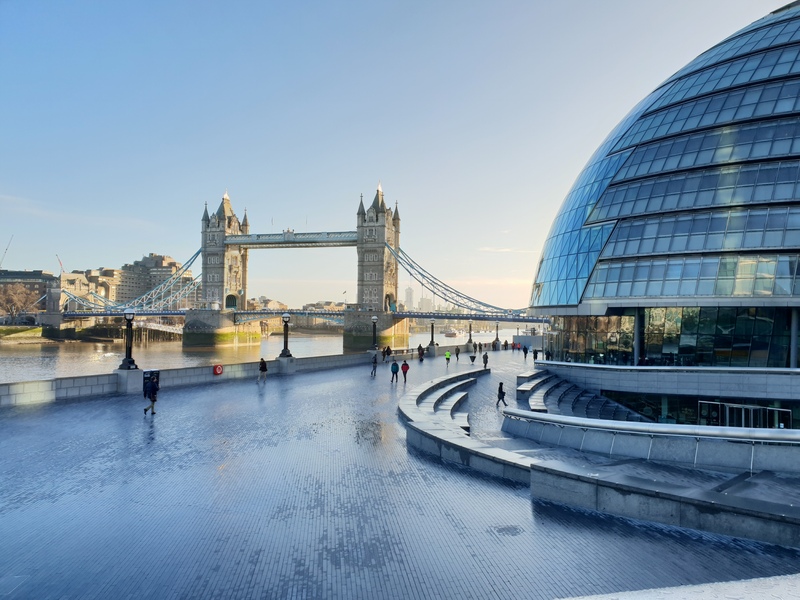 Tuesday 22nd January 2019 saw Managing Director, Tony Sampson, head to London for the latest Solar Trade Association working group meetings. At the members only meetings and working groups, key decisions are made on the position the STA takes on important issues while allowing members to network with others in the industry. 3 x workshops in one day, BEIS attending to get help with Smart Export Guarantee, preventing fraudulent battery storage sales and even Brexit reared it’s ugly head. Kicking off with the ‘New Build Working Group’ and a lively discussion around recent Government report in to the Energy Performance of Buildings and how this can lead to influence the upcoming Spring Building Regulations review. Solar is being highlighted to BEIS as playing a key role to achieve the industrial strategy’s building mission to halve all new build energy by 2030. This led on to discussions about the increased value of homes with Solar installed. The second and most popular working group was the ‘PV Rooftop Working Group’ with standing room only, this workshop had clearly attracted the crowds eager to have their voice heard by BEIS as they consulted on the new Smart Export Guarantee. BEIS are doing everything they can to get this in place before the government recess this summer and had a few proposals to be hotly debated. The most positive element was the clear desire from the Solar Industry representatives in the room for the government to just put together the mechanism to allow solar owners to be able to sell their electric to the grid and leave the rate to be set by the market. I suppose after 9 years of government control on subsidy, the industry is keen to stand on it’s own two feet. Chaired by Nick Wood from Powervault, a UK manufacturer of solar storage, much of the discussion and presentations were around the prospect of grid services. This is where a collection of domestic solar storage batteries can be called upon to help the grid perform better. There are 2 basic services, Demand Response and Frequency Response. The complexities behind these services is too long to go in to detail here, but the premise is that the grid can call upon a bunch of domestic batteries to use them to ensure the grid remains balanced. Sonnen, Germany’s leading battery storage manufacturer, have installed 100 batteries in Cornwall to test the theory and the initial results are looking promising. There are still many in the industry that doubt these services will take off so we’ll all have to watch this space. The day ended with a chance to catch up with lots of people from the Solar industry in the nearby Southbank Pub, hopefully having made some progress pushing the solar industry forwards and making steps towards reducing the CO2e of the electric grid.